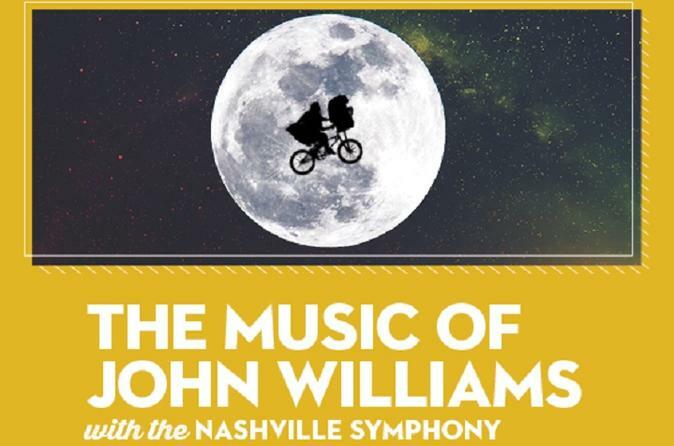 Your Nashville Symphony celebrates America’s greatest film composer, with unforgettable music from Superman, E.T. the Extra-Terrestrial, Jurassic Park, Indiana Jones, Far and Away, Memoirs of a Geisha, The Cowboys and more. Fun for the whole family!